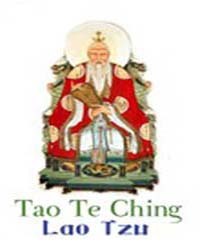 A Collection of the World's Myths, Legends, Religions, and Sacred Works. 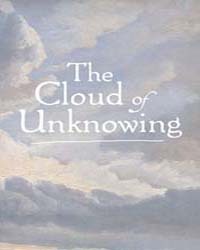 Description: The Cloud of Unknowing is an anonymous work of Christian mysticism written in the latter half of the 14th century. 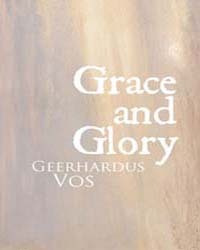 The text is a spiritual guide to contemplative prayer. 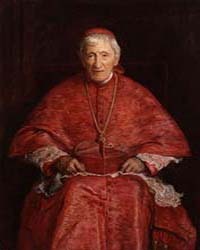 Be willing to be blind, and give up all longing to know the why and how, for knowing will be more of a hindrance than a help. 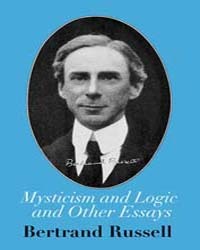 This 1912 edition was edited by Evelyn Underhill, and contains her introduction. 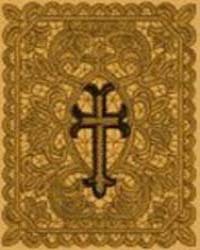 Description: This is the Psalter from the 1979 Book of Common Prayer of the Episcopal Church. 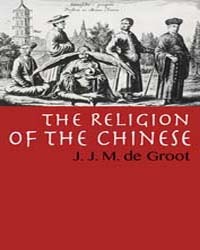 It is in the public domain. 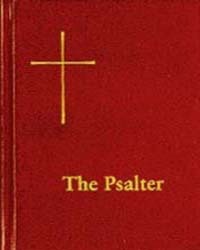 The translation of the psalms is an updated version of the traditional Myles Coverdale translation (1535) used by the Anglican Church. 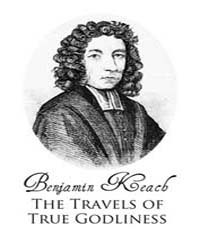 Description: A metaphor in which True Godliness attempts to win various characters in his way. 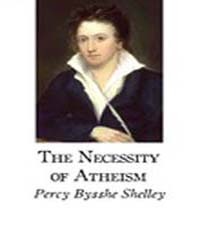 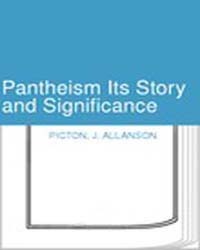 Description: Essays on philosophy, religion, science, and mathematics. 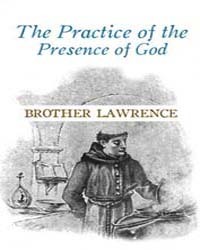 Description: The Practice of the Presence of God is a text compiled by Father Joseph de Beaufort of the wisdom and teachings of Brother Lawrence, a 17th century Carmelite monk. 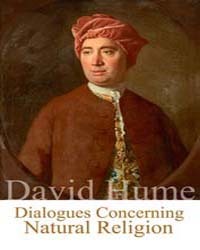 It is a collection of his letters, and records made, by other participants in them, of his conversations. 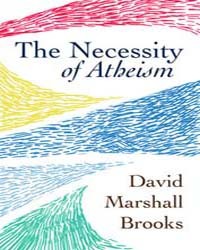 A constant theme is the development of an awareness of the presence of God. 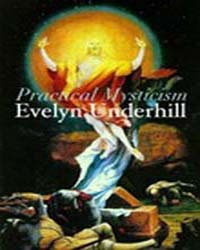 Description: In this short work (subtitled A Little Book For Normal People) Evelyn Underhill, one of the 20th Century's leading scholars of Christian Mysticism, seeks to put the view of the universe and man's place in it which is common to all mystics in plain and untechnical language; and to suggest the practical conditions under which ordinary persons may participate in their experience. 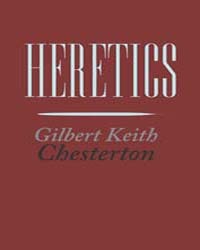 Description: 15 sermons preached at Princeton Seminary in the early 1900's by the great scholar of Biblical Theology. 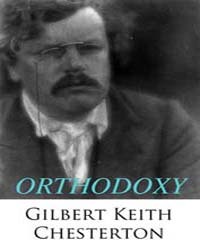 Also includes his address on The Nature and Aims of Biblical Theology. 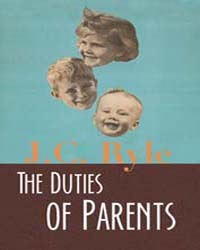 Description: A primer on raising children and the duties all Christian parents have toward those God has entrusted to them. 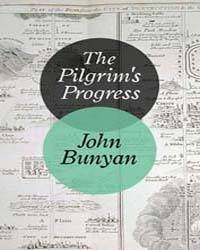 Description: The Pilgrim's Progress from This World to That Which Is to Come is a Christian allegory written by John Bunyan and published in February, 1678. 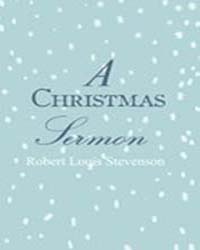 It is regarded as one of the most significant works of English literature, has been translated into more than 200 languages, and has never been out of print.